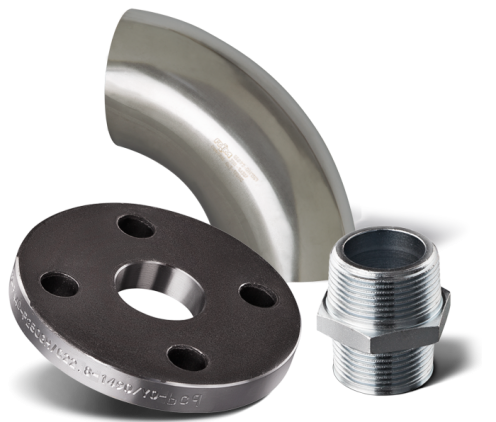 Raccorderie Metalliche originally manufactured threaded and bull welded both in carbon and in stainless steel. At present such products made up an important share of its production and every year the company invest to improve quality through new production techniques and process automation. Carbon steel is processed by the factory in Pilastro, while stainless steel by the main headquarters in Campitello. 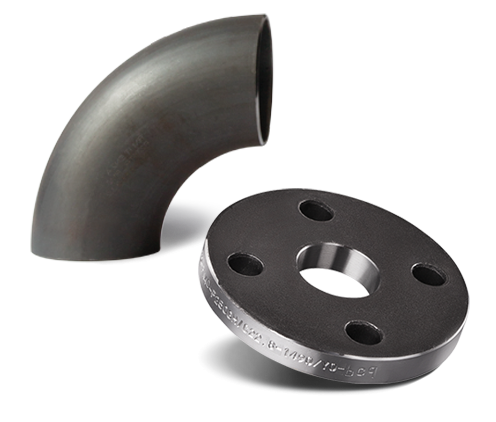 The carbon steel Raccorderie Metalliche range consists of welding and threading fittings in “black” and galvanised version. Installation accessories such as gaskets, tape, sealant and hemp. 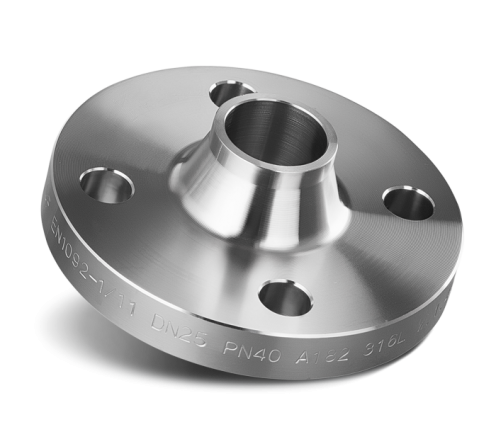 The items in stainless steel are made in austenitic stainless steel AISI 304 and 316.